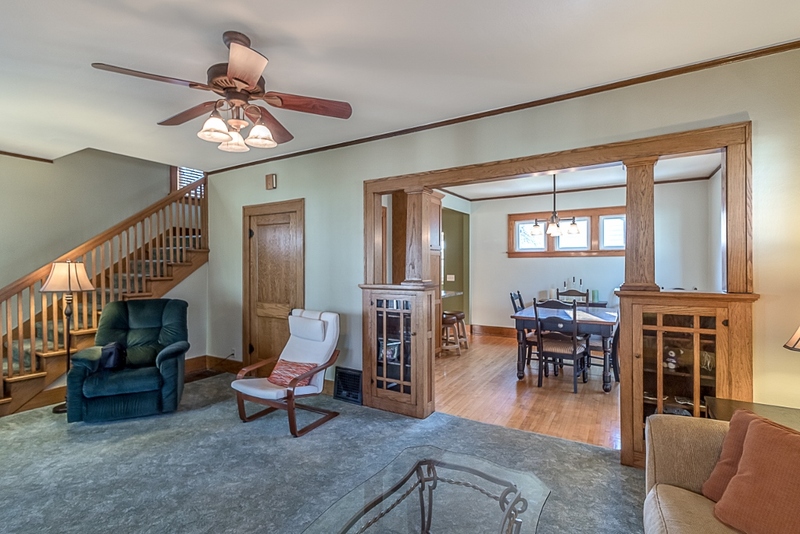 You will truly not believe the immaculate condition of this home. 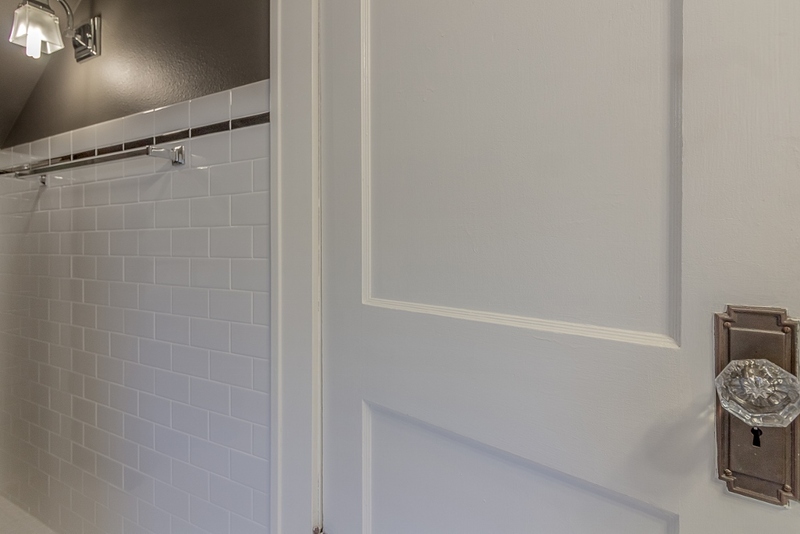 The original charm and character is perfectly balanced with cohesive updates throughout to add modern convenience while maintaining the classic feel. 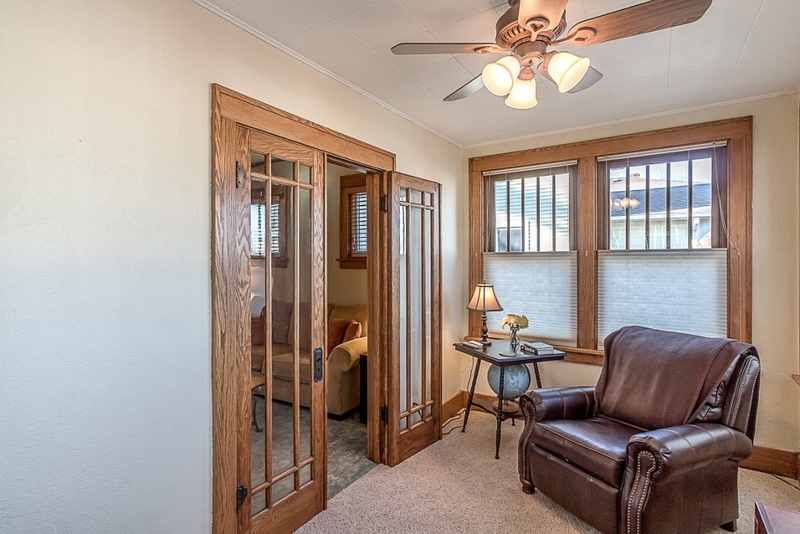 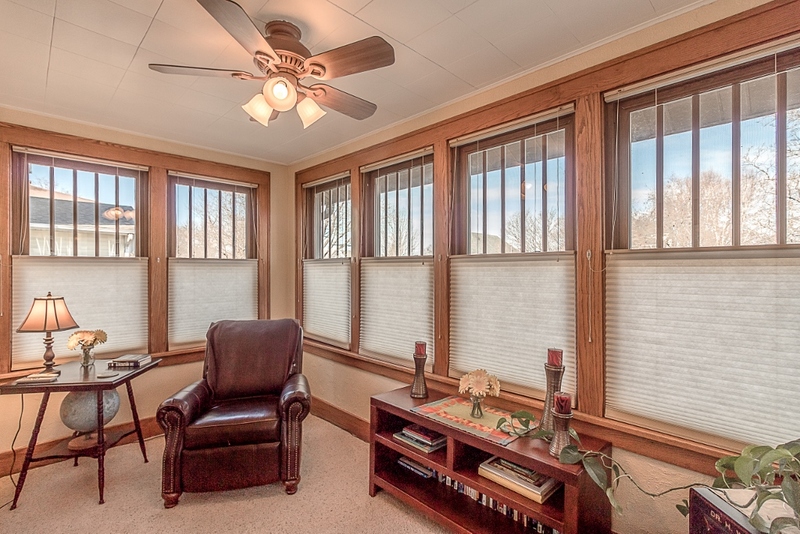 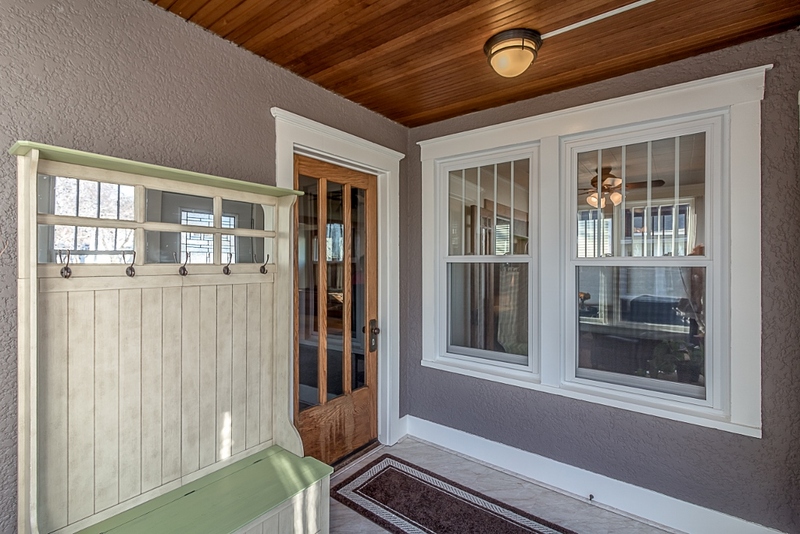 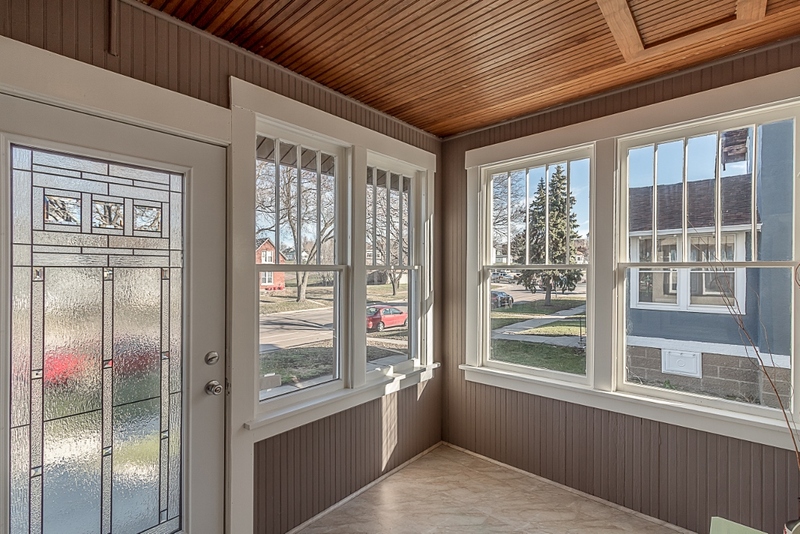 The wonderful enclosed porch offers the perfect 'drop zone' for coats and shoes. 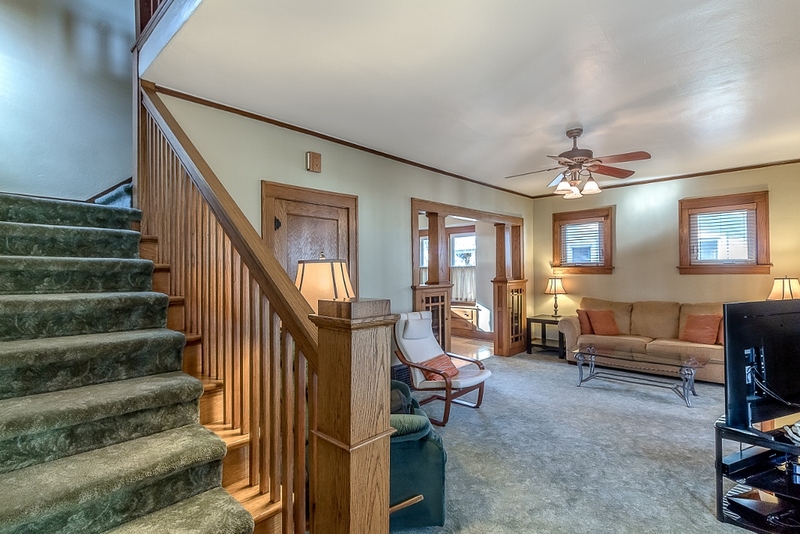 Just steps inside you will find yourself in the foyer with views of the open stairwell and living room. 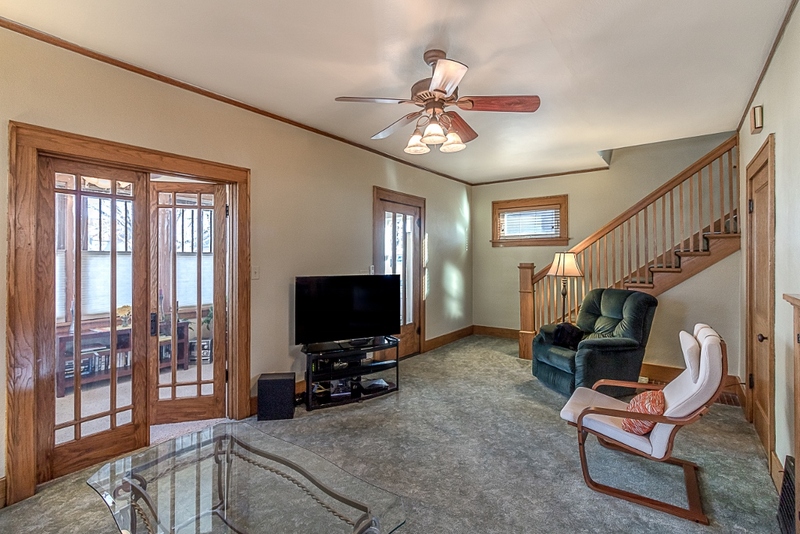 The main floor living room is great sized and offers full glass French doors leading to a bright sun room. 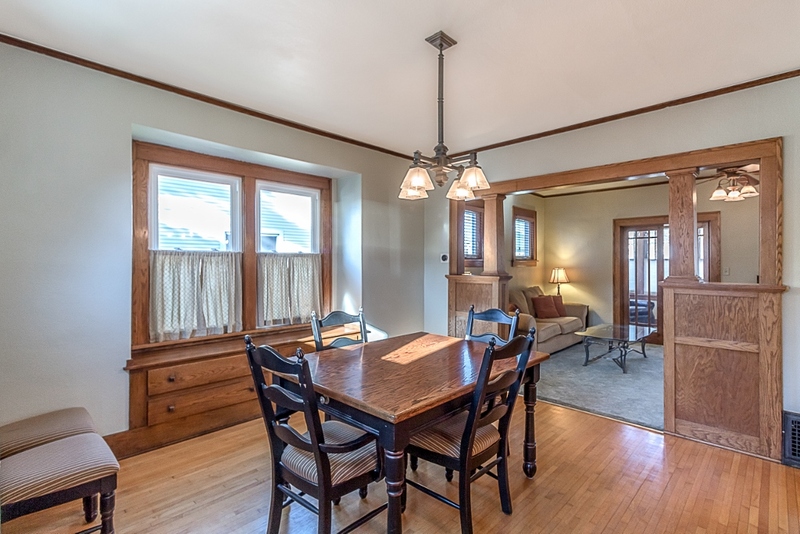 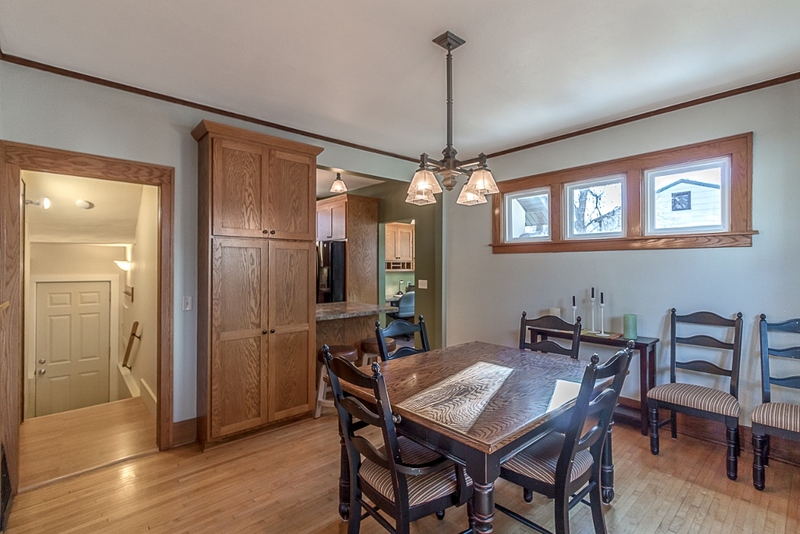 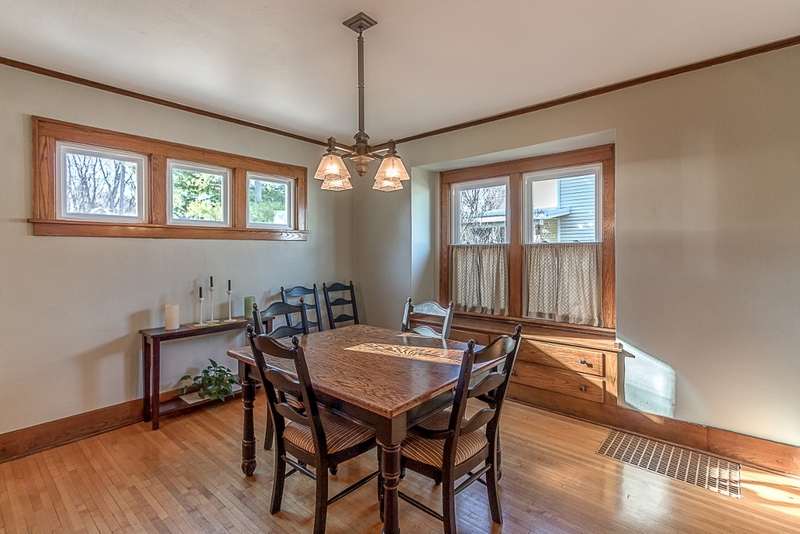 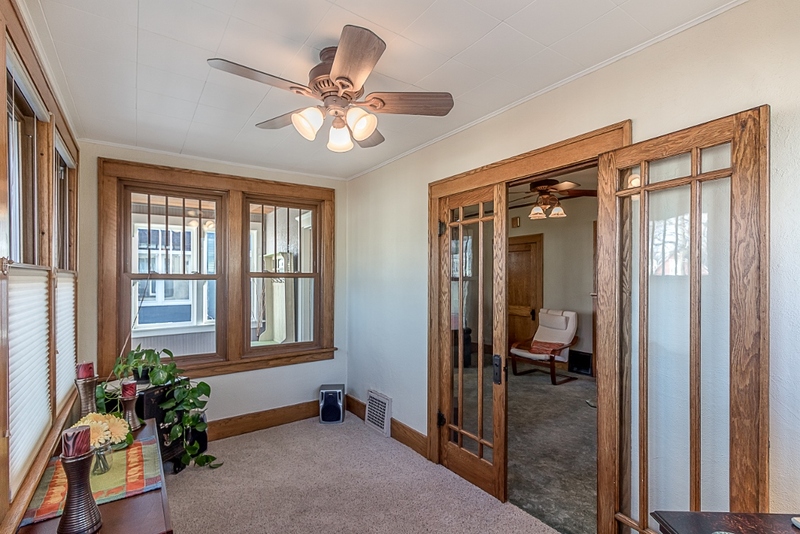 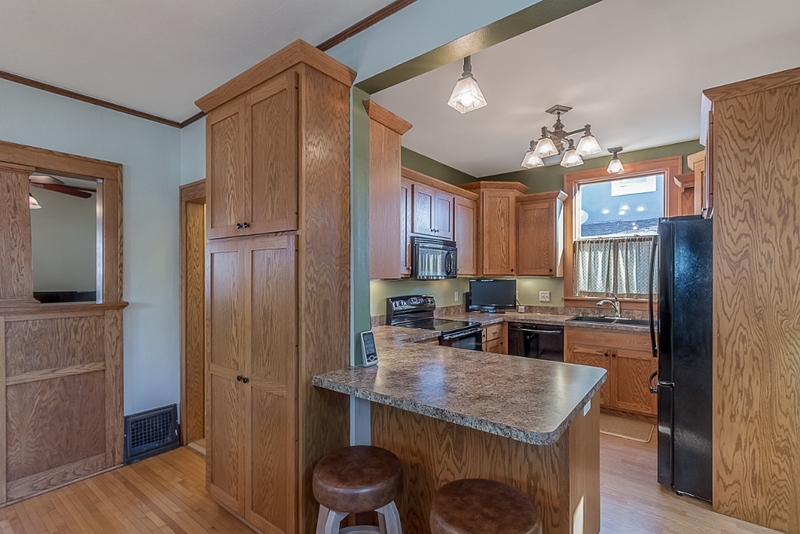 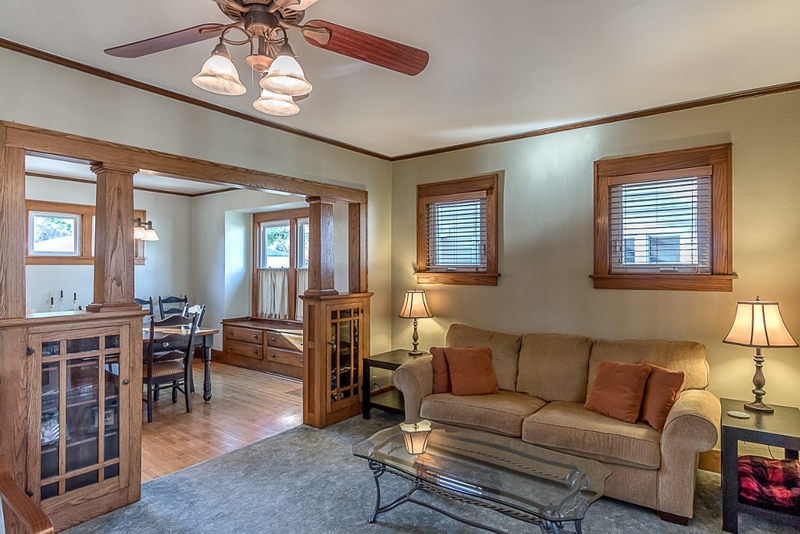 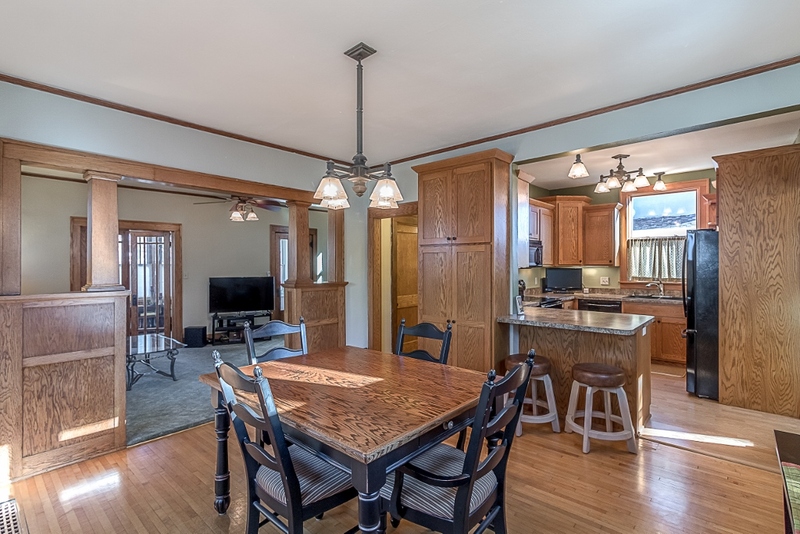 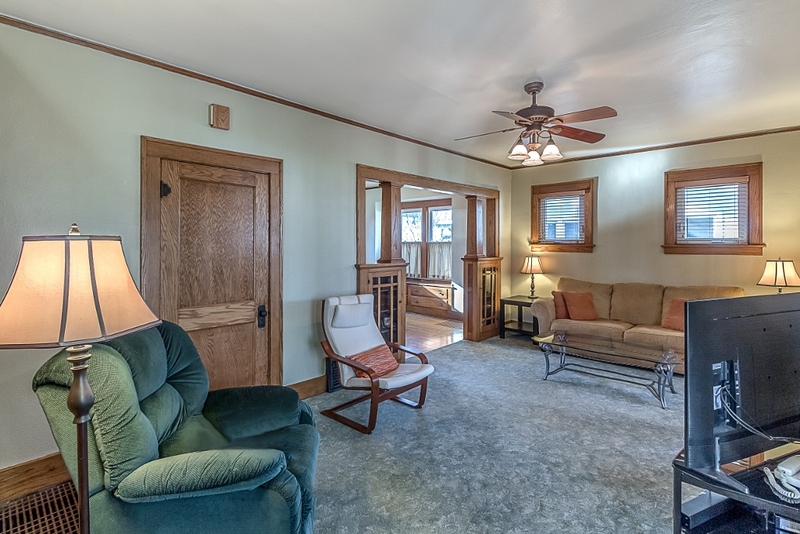 The tour continues to the spacious dining room offering a built-in flanked doorway, original hardwood flooring, awesome transom windows, and fun window bench seating with storage. 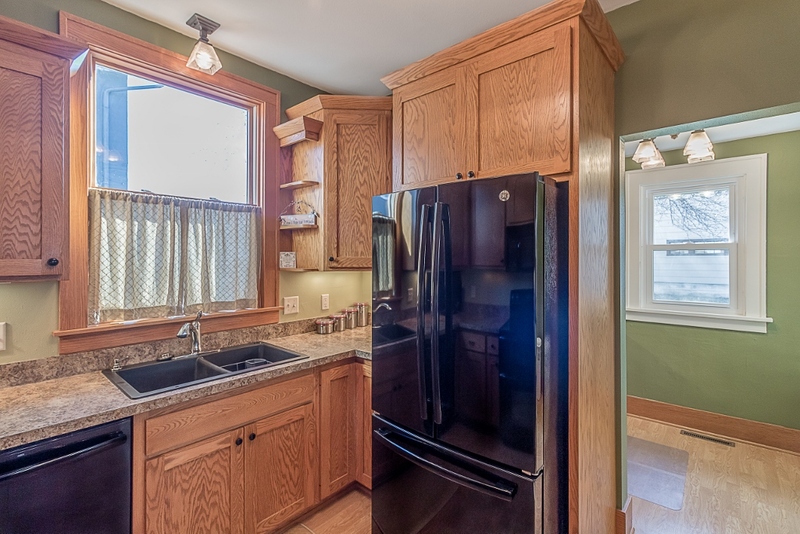 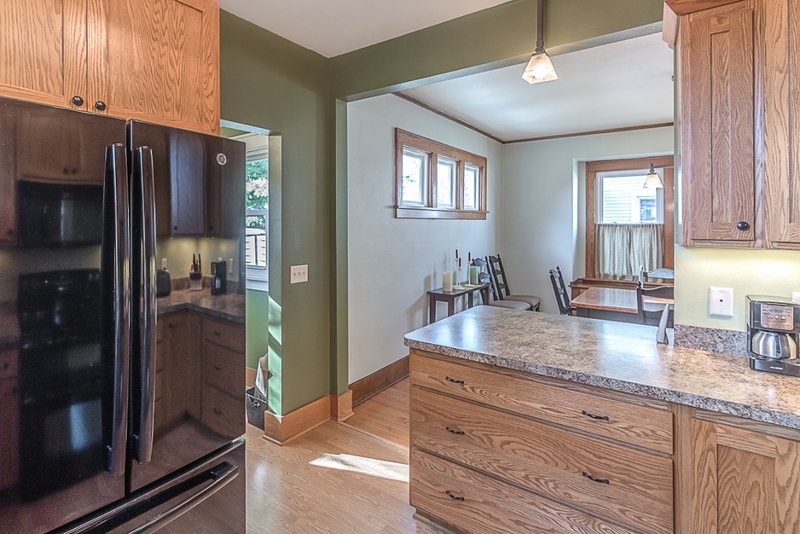 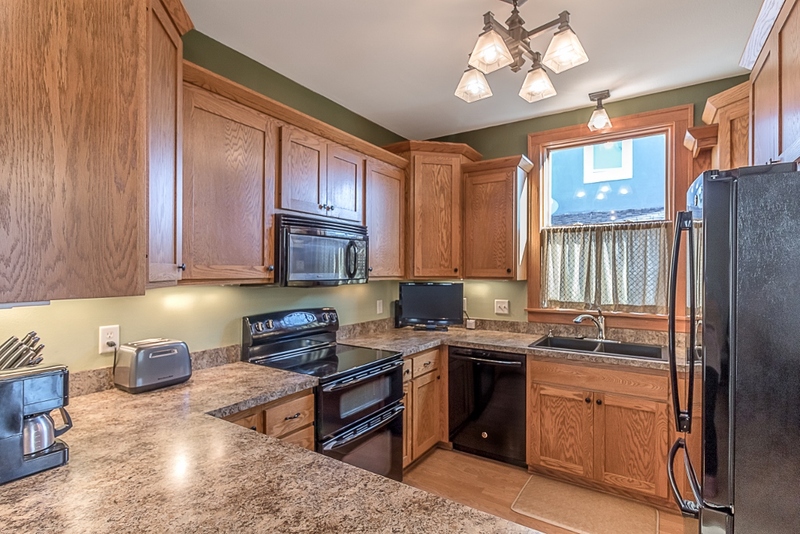 The updated kitchen features sleek black appliances, breakfast bar seating, wraparound cabinets, and stylish lighting. 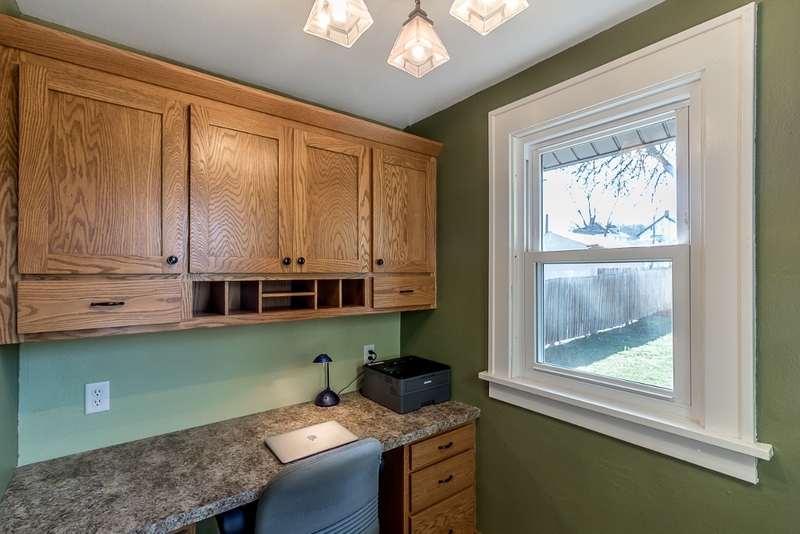 There is also a cozy office nook located just off of the kitchen - this could also be a butler's pantry! 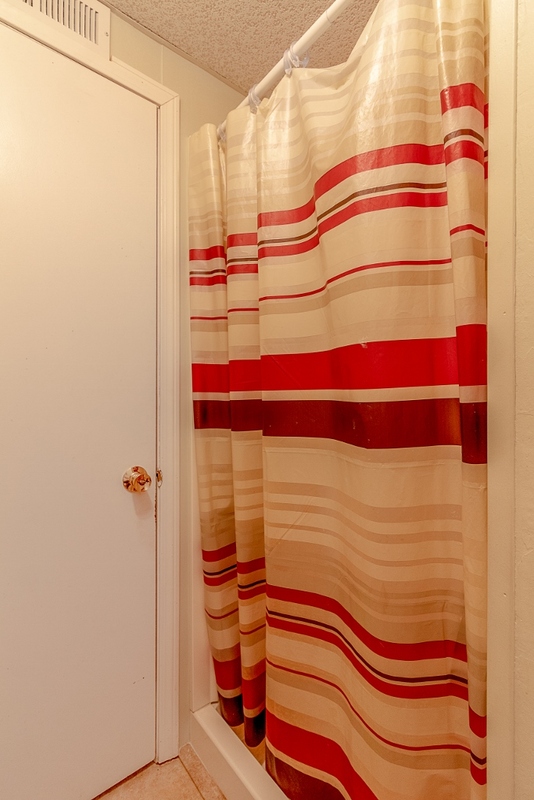 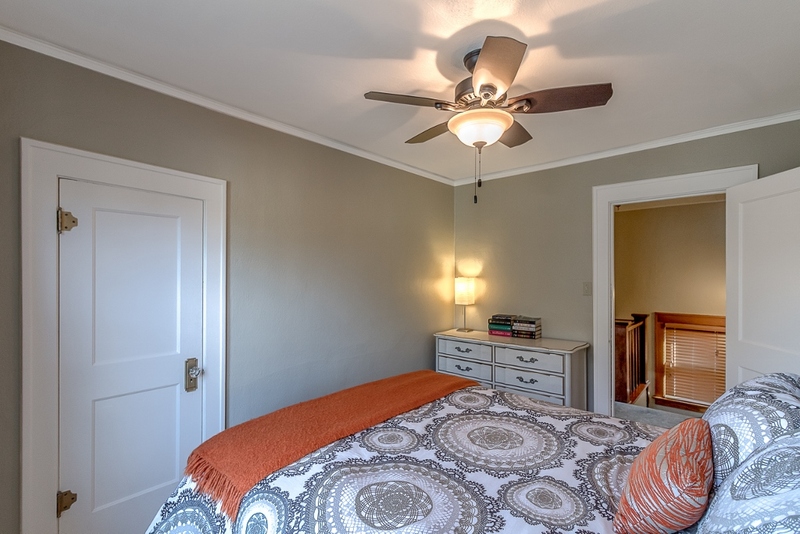 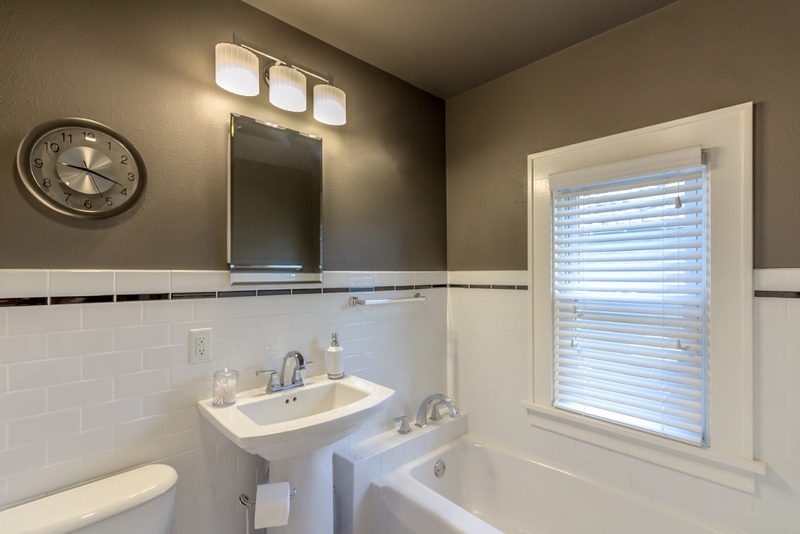 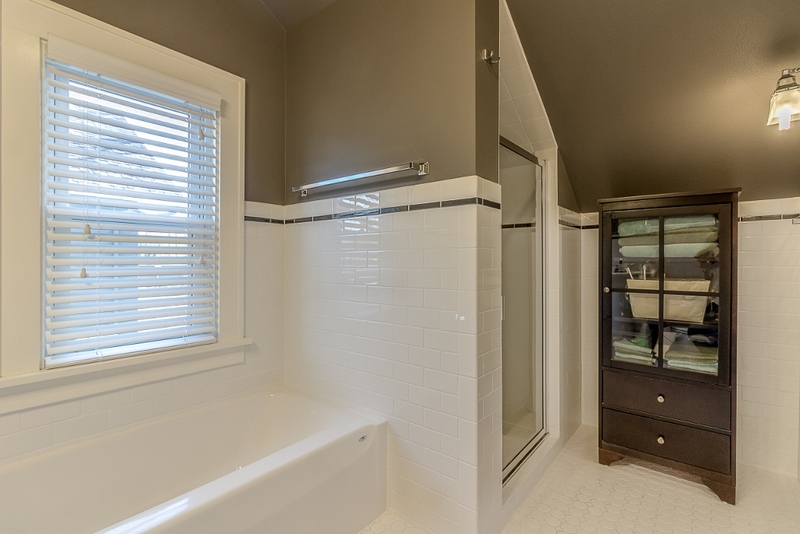 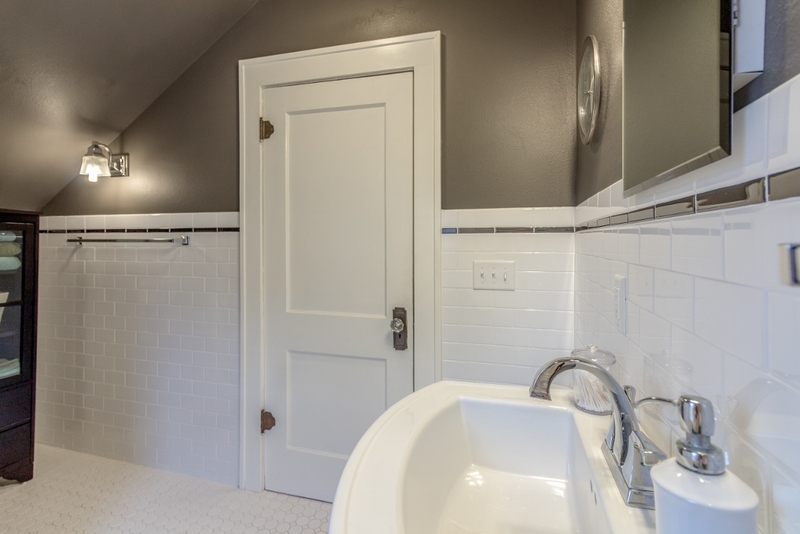 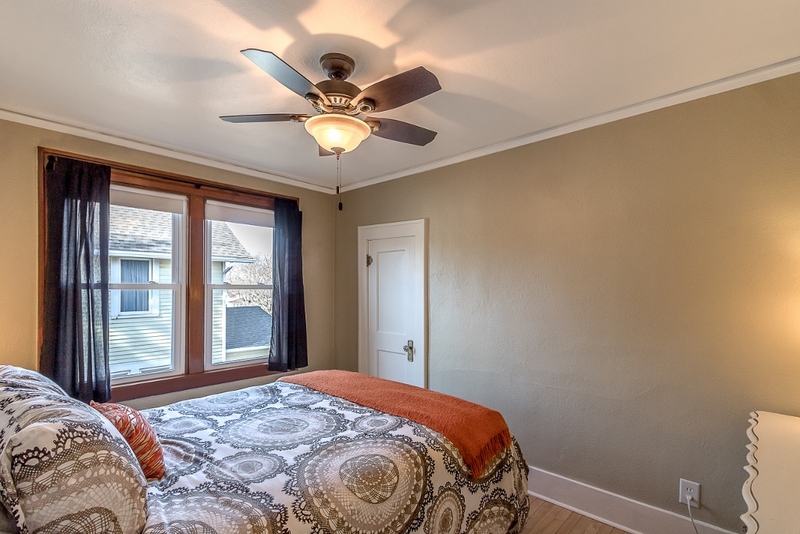 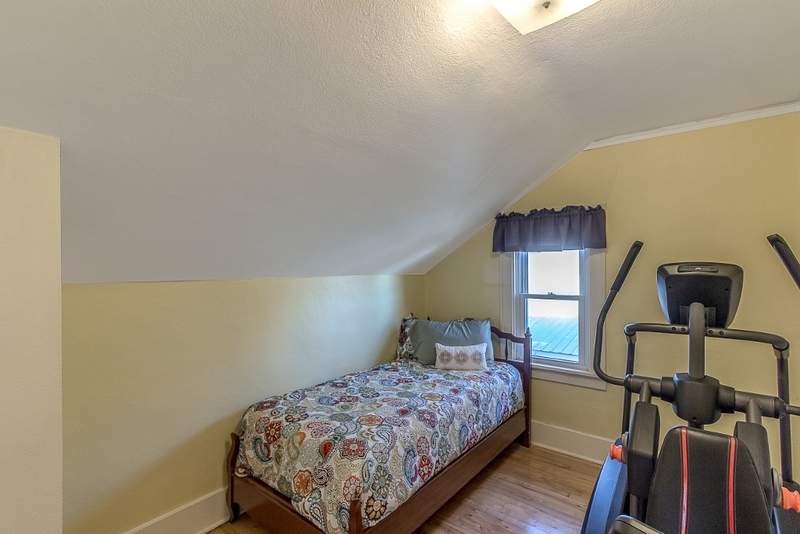 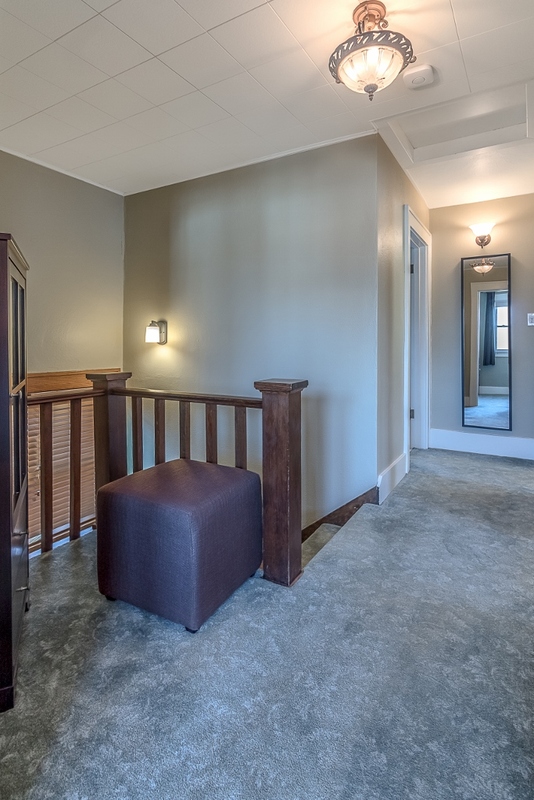 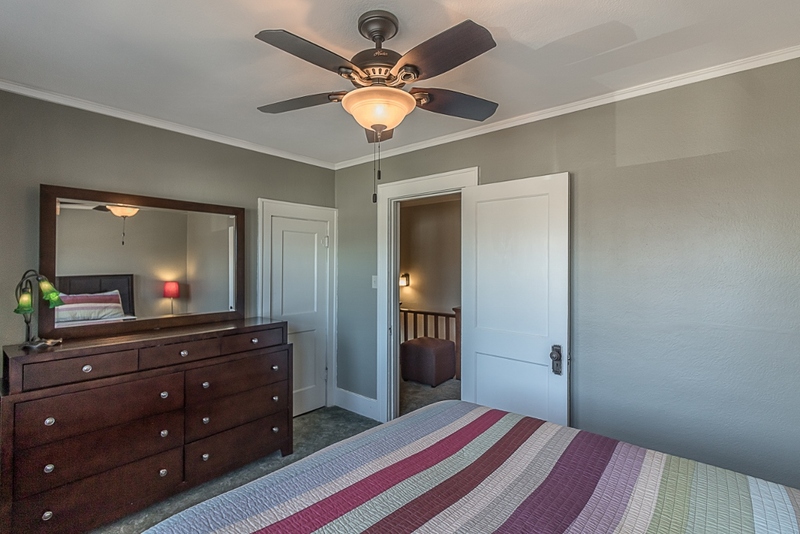 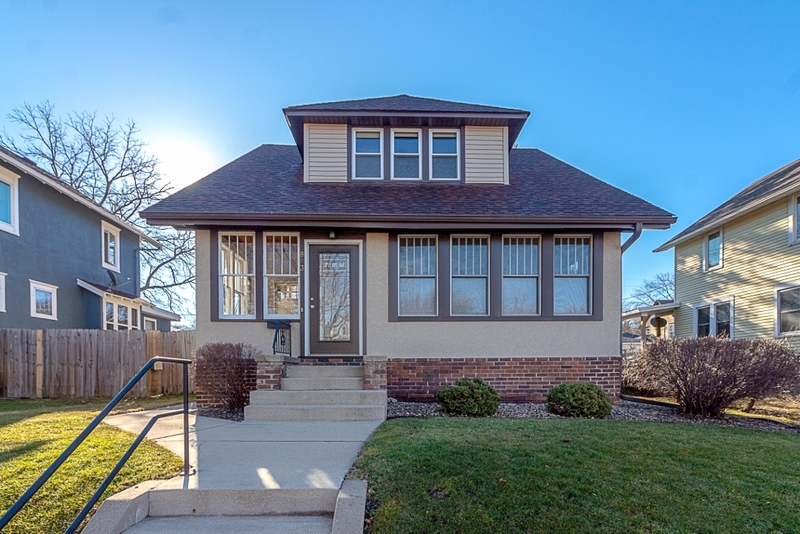 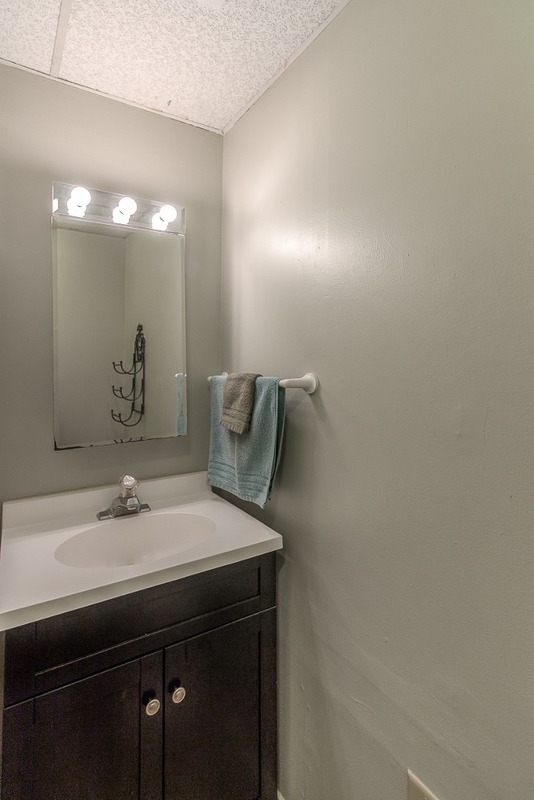 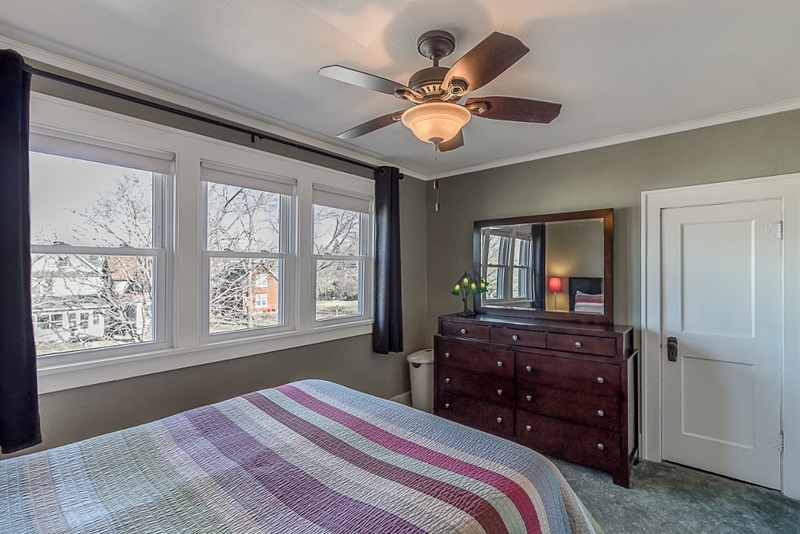 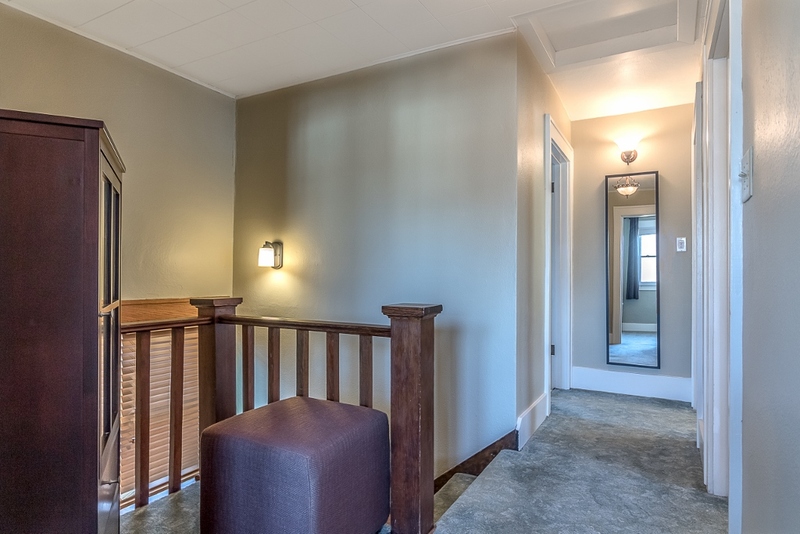 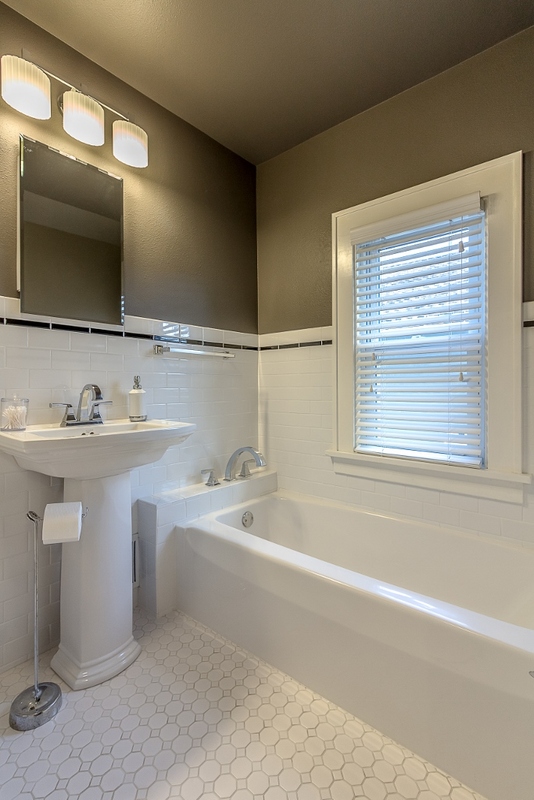 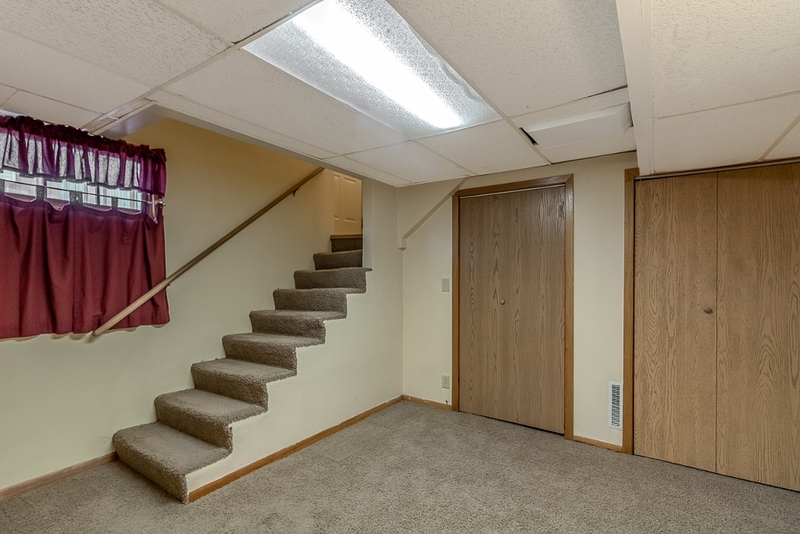 Upstairs you will find 3 bedrooms - each with very large closets as well as a fully updated full bathroom with subway tile, separate tub and walk-in tile shower. 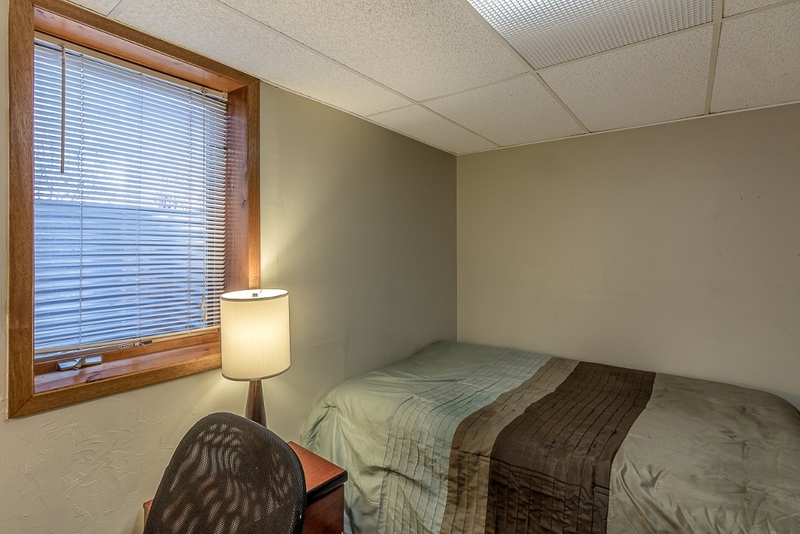 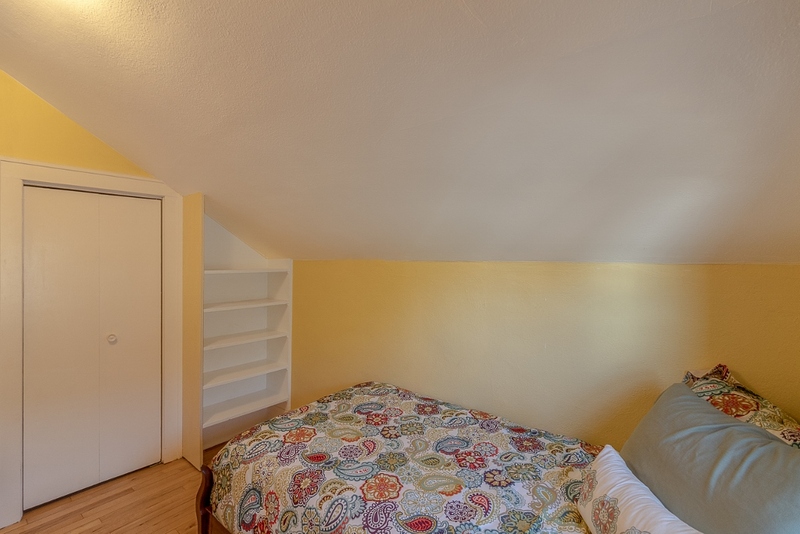 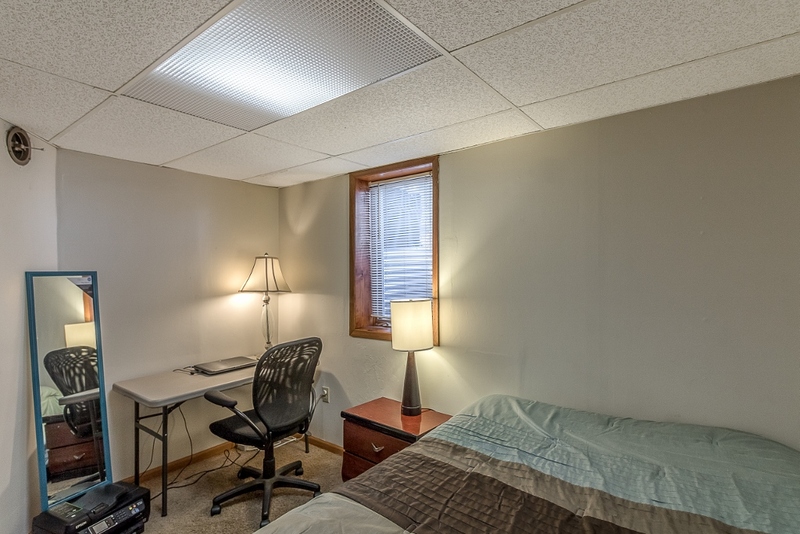 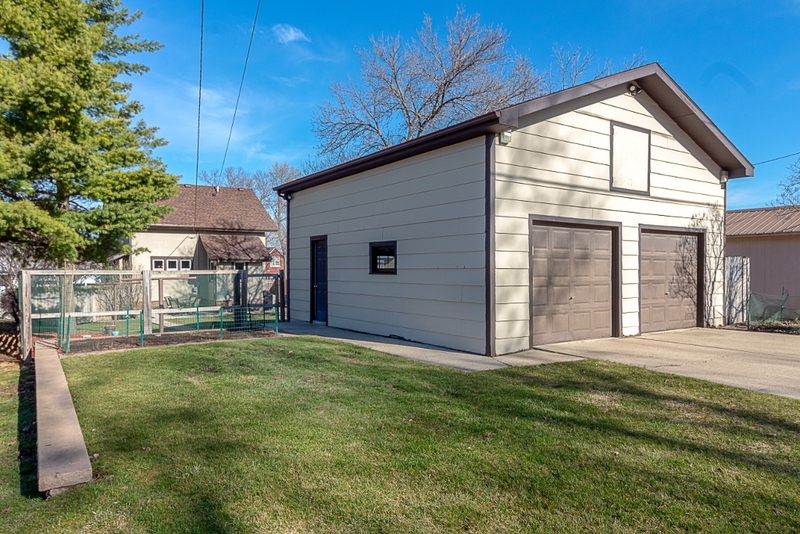 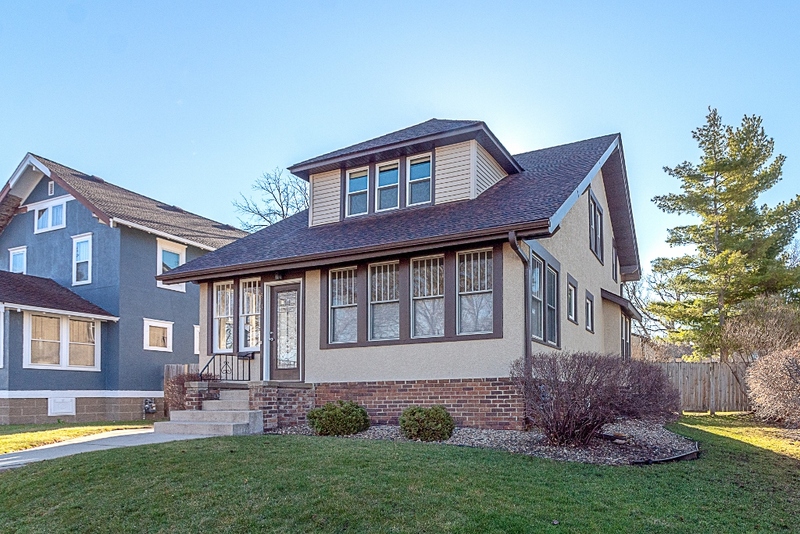 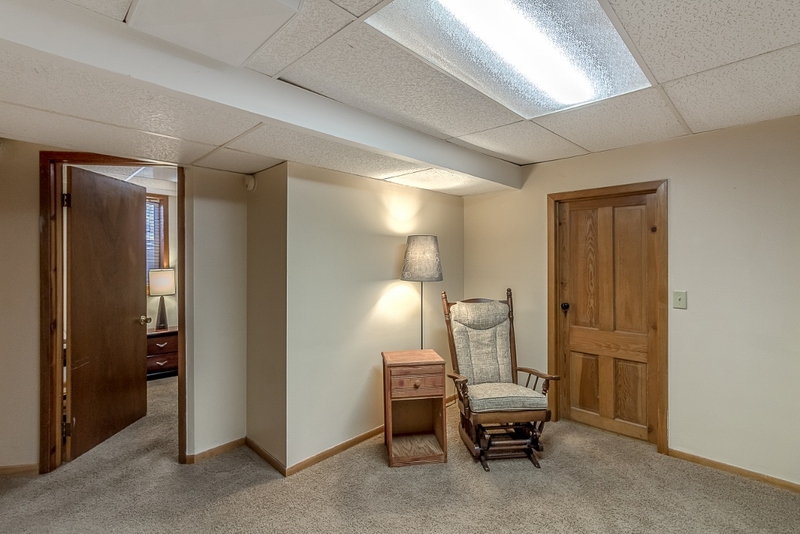 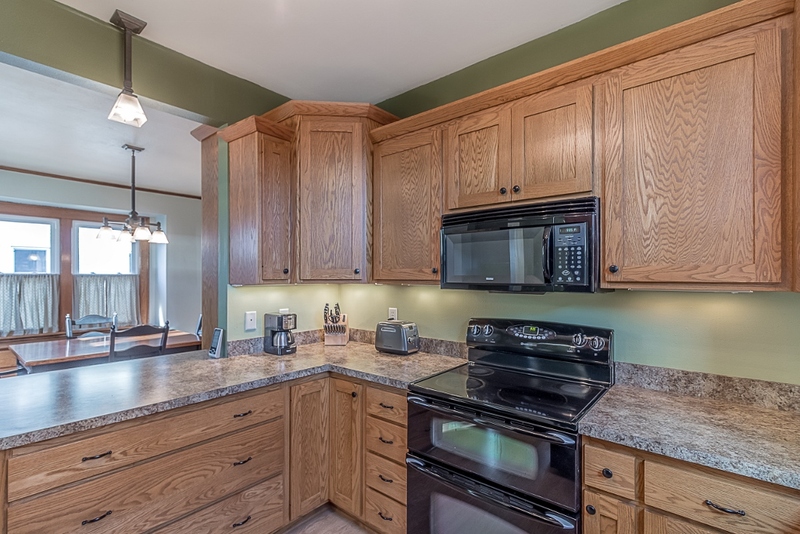 The finished basement hosts a tremendous amount of storage, a 4th bedroom and a 3/4 bathroom. 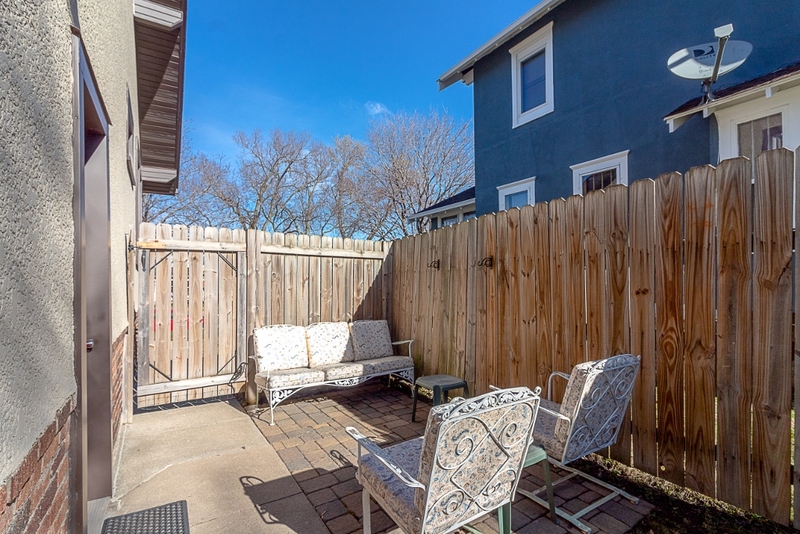 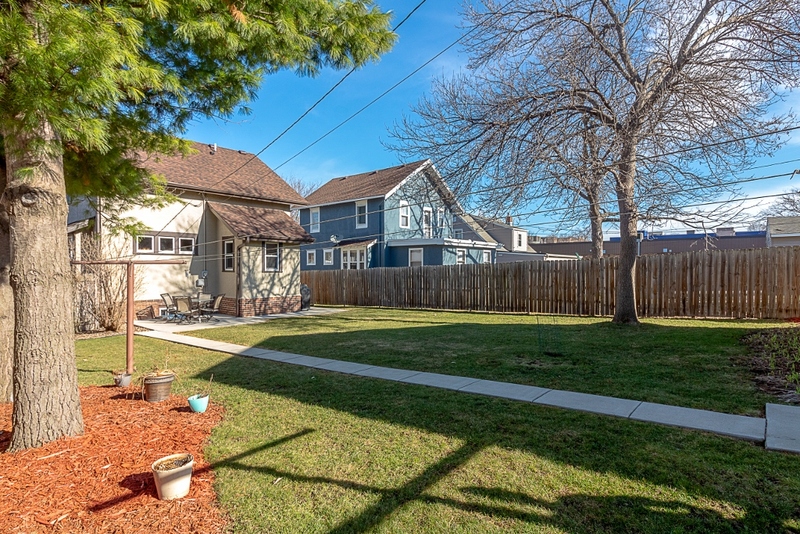 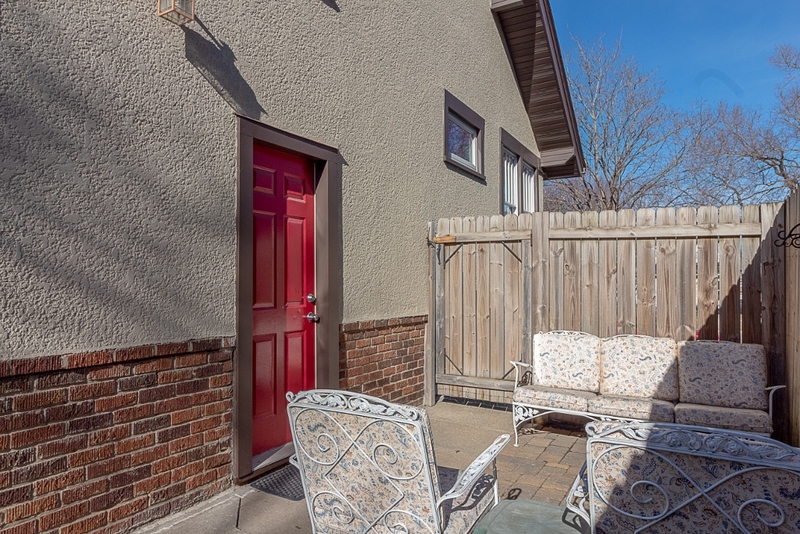 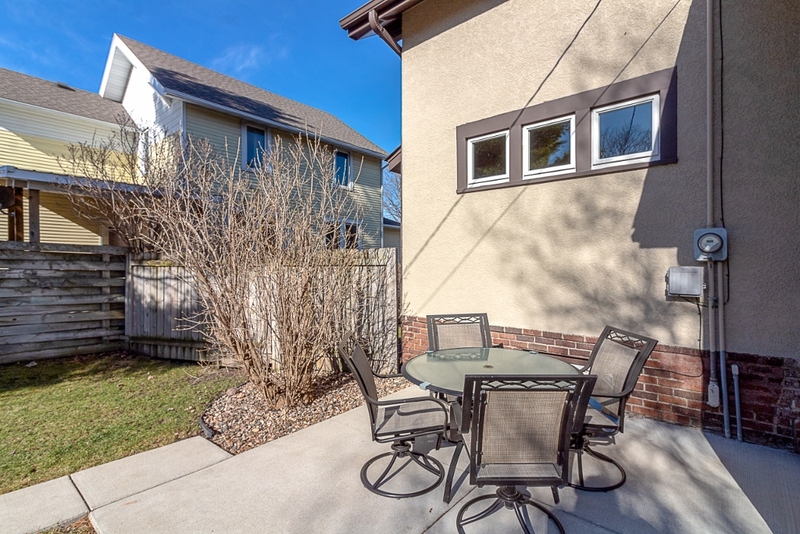 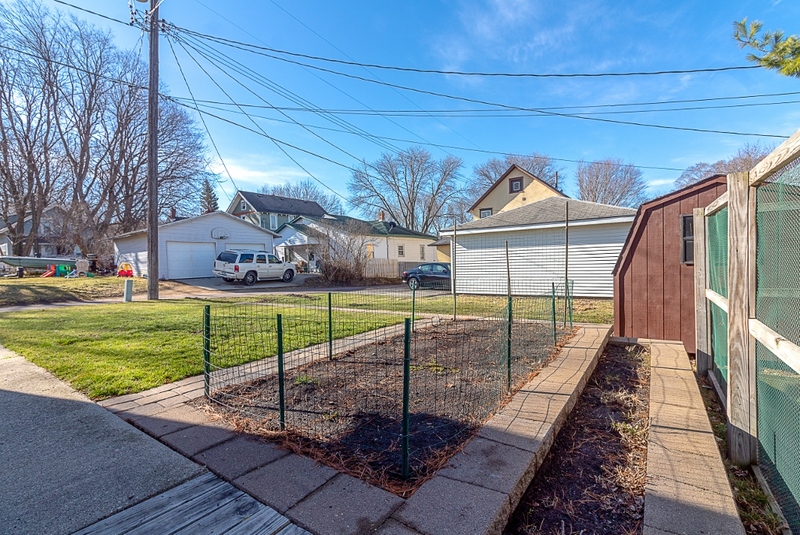 The fully fenced backyard is an oasis with two patio spaces, ample green space, and just outside the fenced area is a terraced garden area next to the oversized two stall garage! 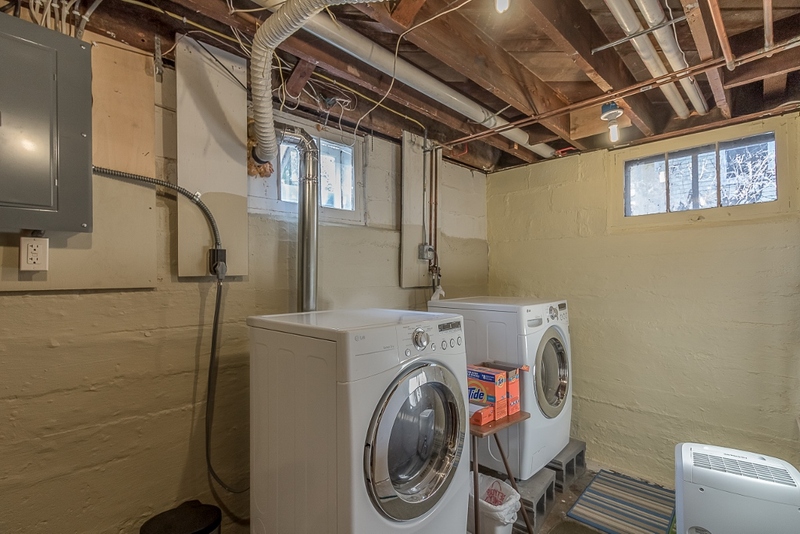 Additional upgrades include new roof in 2018, new dishwasher and refrigerator in 2017, tons of landscaping updates in 2016, and new water heater in 2015. 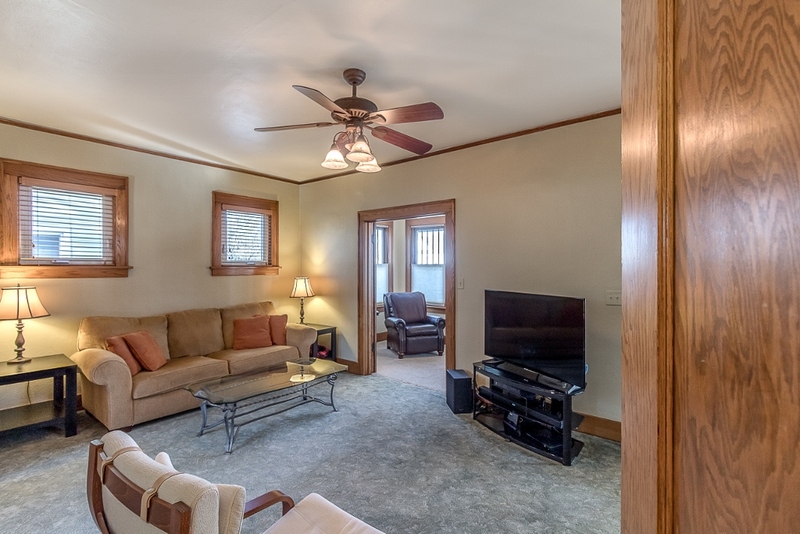 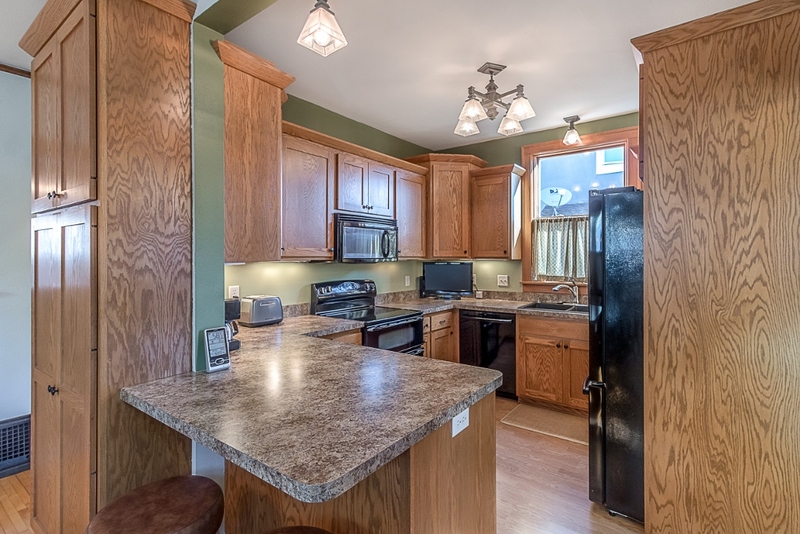 The pride in ownership is easy to see and will have you wanting to call this home YOURS!